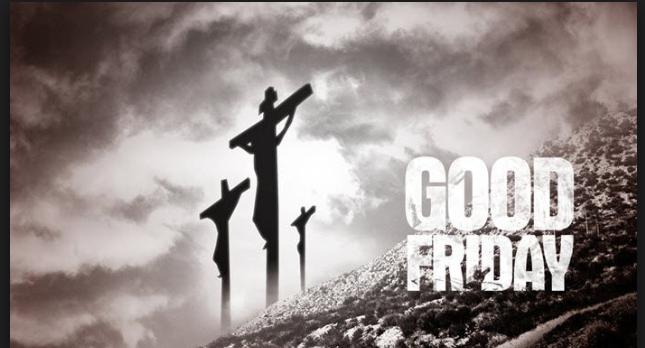 Join us Friday, April 19th, for our Good Friday Service at 7:00 PM. We are so excited about our Easter Services featuring drama, music, and proclamation of the Word! We will be observing the Lord's Supper during our Good Friday Service.